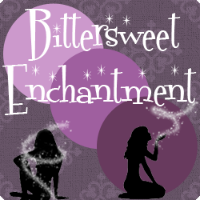 Bittersweet Enchantment: Author Interview w/ Chelsea Pitcher! 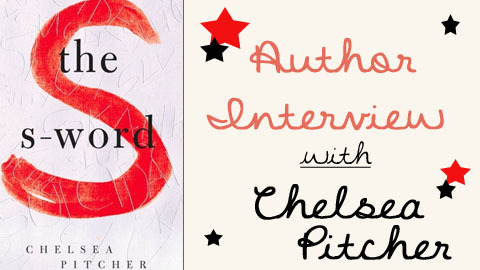 Today I have the pleasure to once again work with the amazing author, Chelsea Pitcher. She is the author of the newly released novel, The S-Word. Her book is by far one of my favorite reads this year. It's such a beautifully raw and emotional novel that will captivate it's readers long after the final page. 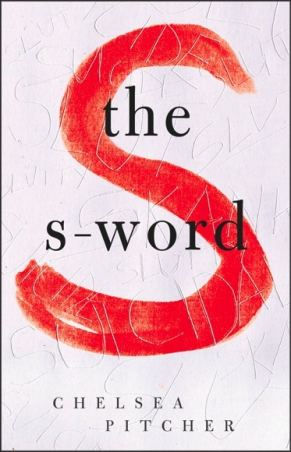 To read my review for the S-Word - CLICK HERE. I will be sharing with my readers an author interview I did with Chelsea and additional info about her book. I truly hope everyone will enjoy this post. 1. Tell me a little about yourself? What do you like to do for fun? Any hobbies? I suppose saying, “I like to read and write for fun!” would be pretty obvious, wouldn’t it? But honestly, I do really love those things. I also love going to the park or the beach (especially if I can swim!) camping, hanging out with friends, and singing karaoke. 2. Where did the idea for your novel, The S-Word come about? I found myself really strongly affected by all the stories of bullying and suicide in the news, and I wanted to know what was going on in the minds of the teens experiencing these things. So through Lizzie, I was able to explore the feelings of a teen being bullied severely. And through Angie, I was able to interrogate the bullies who went after her best friend. In the end, I came away with a much greater understanding of both bully and bullied, and I’ve heard the same from my readers, which is amazing. 3. The S-Word deals with many sensitive subjects. Is there any place in the book that was most difficult to write about? I think people would be surprised by which sections were the hardest to write. Certain passages dealing with bullying and abuse were actually cathartic to write, because I was letting all those ideas out, after holding them in for a long time. So while it wasn’t necessarily easy to write, say, one specific entry from Lizzie’s diary, the story flowed easily, and I felt better after I’d gotten it down on the page. 4. Have you yourself learned anything from this process of writing a book or trying to find a publisher? I have learned an infinite amount of things! Okay, maybe not infinite, but I’ve learned a lot. I’ve learned to keep trying, because giving up is the one sure-fire way you won’t succeed. I’ve learned how to search for agents, which imprints publish which kinds of books, and that editors are truly awesome (like Adam and Julia at Gallery Books, who are some of the coolest cats around.) I’ve learned that patience is more than just a virtue—it’s a necessity. Most books take 1 to 2 years to come out. But I’ve also learned you can fill up that time with editing, writing, blogging, and all manner of promotion. The trick to staying sane? Keep busy. 5. What are a few of your writing habits? 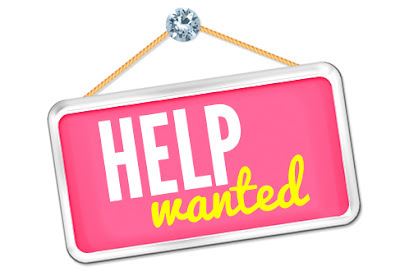 Is there anything you need especially while writing? Caffeine! Seriously, that’s really the one thing I rely on to write. That and some semblance of quiet. I’m actually pretty sensitive to noise, so if people are bustling around me, I’m probably not getting much work done. Ideally, the perfect writing space would be a quiet park with a big comfy chair in the middle, next to an iced caramel latte. I haven’t actually found this place yet (apparently, people don’t put big comfy chairs in parks?) but I will. 6. Do you have a favorite author or an author who inspires you? I’m a huge, massive, fan-girly fan of Libba Bray, who wrote A GREAT AND TERRIBLE BEAUTY, BEAUTY QUEENS, GOING BOVINE and THE DIVINERS. I haven’t even finished THE DIVINERS yet (it’s a really big book, you guys) but I know that I’ll love what she writes, because she’s an incredibly intelligent, insightful person, and her stories always surprise me. I think that’s what I look for in an author more than anything—not someone who can make me laugh, or cry, or even fall in love with a character, but someone who can truly show me something I haven’t expected. Turn a convention on its head, show me a perspective I’ve never considered before. Those are the writers I keep coming back to, because they change and expand my view of the world. 7. Is there thing you wish you could go back and do or change in your book? I think every author has sections they read and think “I could’ve done this better,” but that’s only because we’re (hopefully) growing and improving with each book we write. So even though there are places I might want to alter or tweak, I’m only able to see those possible changes because I went through the whole editing process, and learned from it. That said, I think there will always be a part of me that wishes Lizzie had a greater voice in the novel. But at the same time, that’s kind of the point. Lizzie’s suicide ripped her from the world too quickly, and many people in the story will spend their lives wishing they could’ve spoken to her one more time. So if I come away wanting the same thing, or if the reader comes away wanting it, I feel like I’ve done my job in illustrating the tragedy of Lizzie’s absence. 8. Do you have any other books in the works? I definitely do! In fact, my next YA novel (which just sold to Flux in a two-book deal!) is about a faerie princess who infiltrates a human high school and becomes fully entangled in a mortal boy’s world. It’s called IMMORTAL SACRIFICE, and it comes out next fall! 9. What is your current read? Right now I’m reading Dot Hutchison’s A WOUNDED NAME, which is a modern-day YA retelling of HAMLET from Ophelia’s perspective. The writing is gorgeous, and I’m really enjoying seeing this classic story through Ophelia’s eyes. It’s just brilliant! 10. Thank you for being here today, Chelsea. Do you have any final thoughts for my readers? I just want to say thank you to everyone who’s reading this interview, and to everyone who’s reading and talking about THE S-WORD. It’s because of you that I’m able to do something I absolutely love, and I’m incredibly grateful! 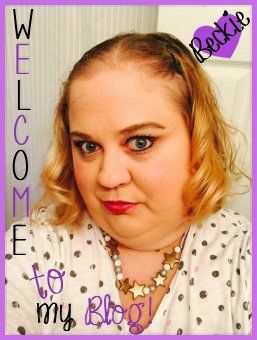 Your so very welcome! Thank YOU for being here and chatting with me. I can't wait to read IMMORTAL SACRIFICE! It sounds EPIC!! Thank you everyone for stopping by! I totally recommend this book to like EVERYONE! ....and as always, Happy Reading!